The holiday vibes are returning to Overwatch with the Winter Wonderland event. It will be taking place December 11, 2018 through January 2, 2019. As usual, this means new skins but those will be revealed throughout the week leading up to the event. Last year we were privy to all the information after Blizzard released a developer update breaking down everything we needed to know. Perhaps we’ll get a similar deep dive this year. Regardless, we can probably expect Mei’s Snowball Offensive to be available, as it is a limited-time mode that has made an appearance every year. This 6v6 game mode is single-elimination and involves firing snowballs at your enemies, but missing will cost you. When your weapon is empty you’ll be a target as you search for more snow to reload. Also, everyone plays as Mei. Of course, there’s always a chance Blizzard will switch things up or add more than the company normally does, so we’ll have to stay tuned as the announcements continue to roll in for this holiday event. Are you looking forward to the in-game festivities? What game modes and skins would you like to see during this Winter Wonderland event? 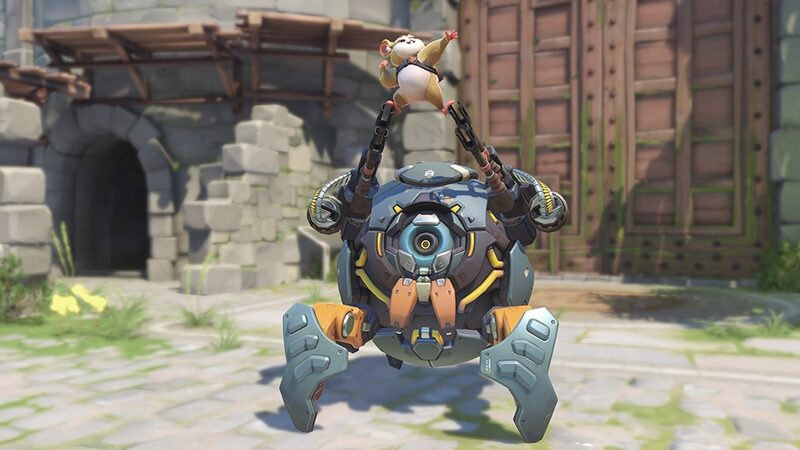 Do you think Wrecking Ball will end up rocking an ornament skin? Let us know in the comments below.